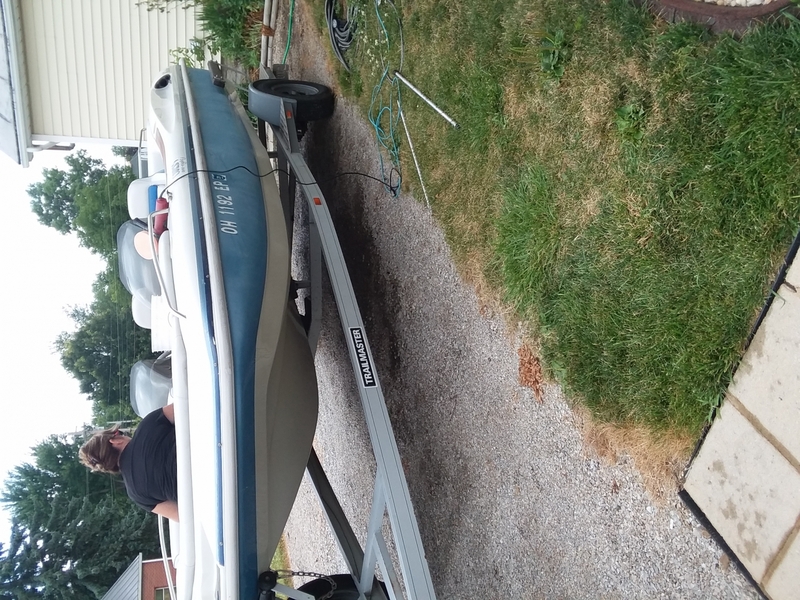 I recently bought a 1994 boat that is blue & white . The blue was pretty chalky and the white was hazy too . This product did a great job , brought both colors back to life ! 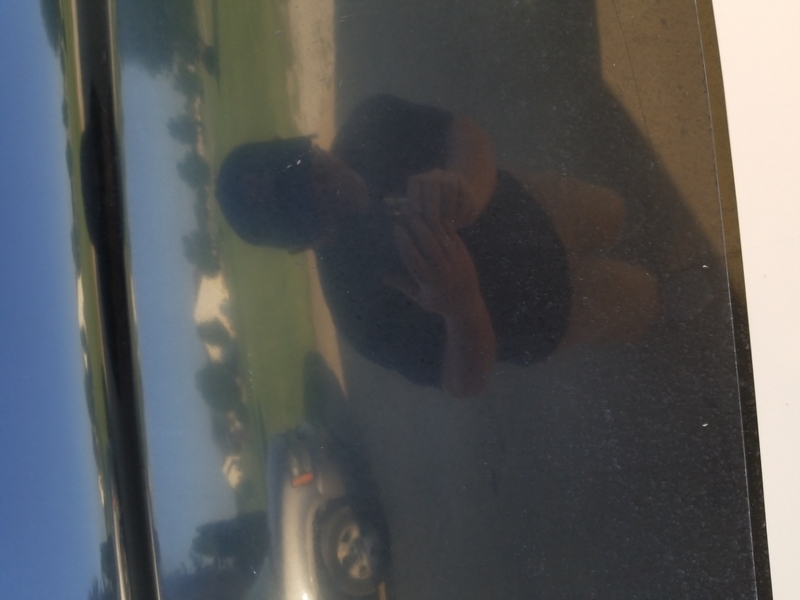 Just follow up with the polishing compound and good wax . ConsReally NO cons , read & follow the directions . For the novice buffer ; start in a small area and watch the RPM's on your polisher . 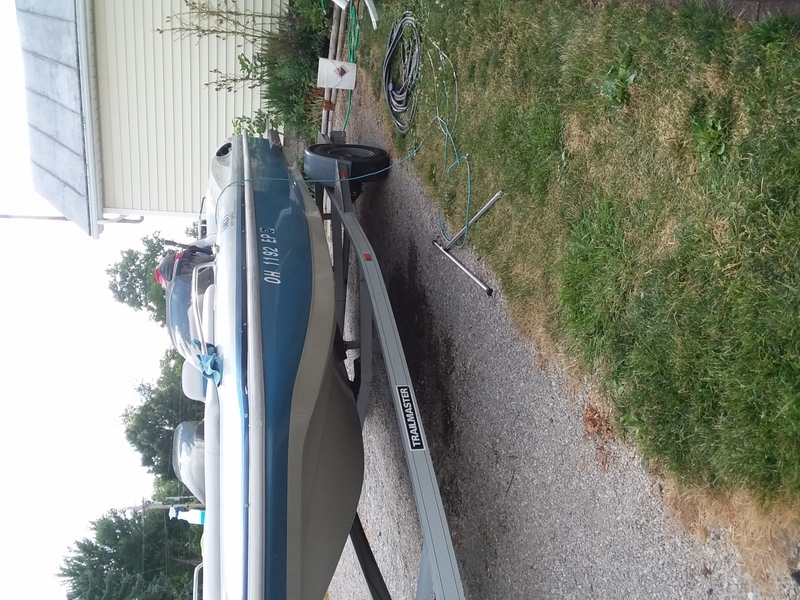 I recently wet sanded my black 06 Rinker 282, which was heavily oxidized - chalky! 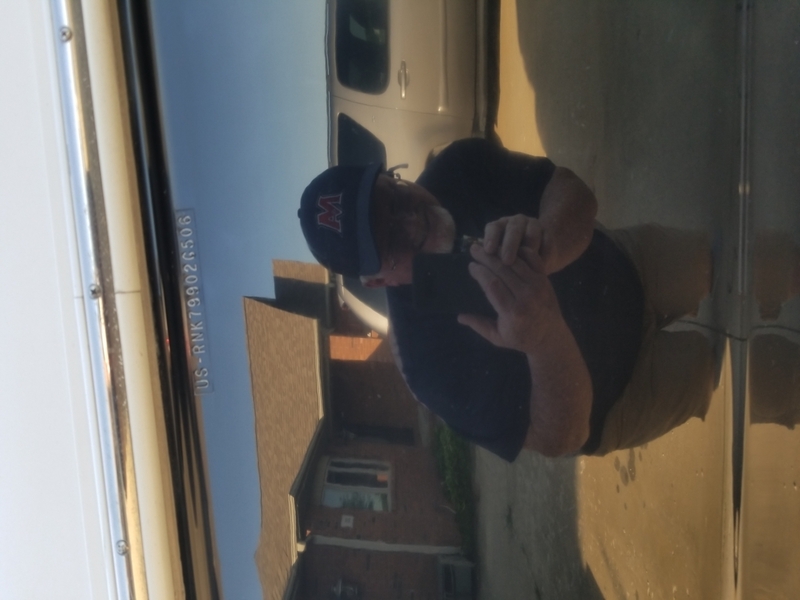 Using a high speed buffer and a professional quality wool pad, after rubbing compound, I tried several different products, including 3M and Meguiar's products. 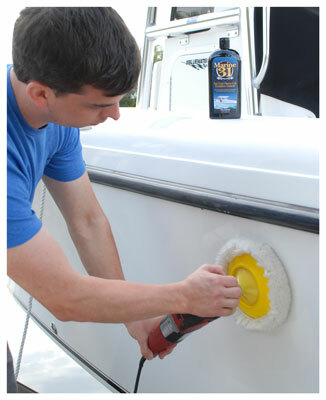 Marine31 Heavy Cut Oxidation Remover blew everything else away. The black instantly turned from dull, to a super shiny black mirror finish!!! Wax couldn't even improve it more! I am sold! This is the best stuff I have ever used! Tip, I had to sand with 500, 1000, 2000, then rubbing compound on a buffer 3 to 4 times, then Marine31 from 1 to 4 times. All in 2-3 foot sections. It's work, but the pay-off is amazing! In the after photo, that was one pass with Marine31. Thank you Marine31!! !